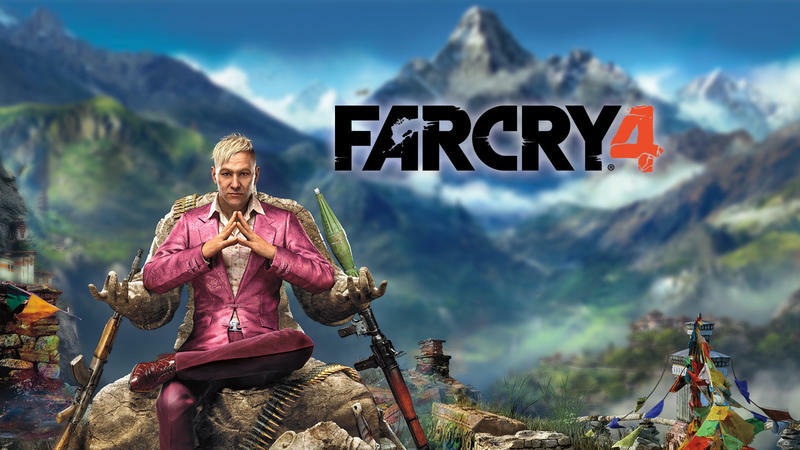 If you’ve been loosely following Far Cry 4 news for a while now, you know who Pagan Min is. Sure, you might not recognize the name, but you know the character. He’s the dude on the stone throne with the weapons and bullets around him in front of a backdrop of mountains. He looks crazy, exactly what Far Cry villains are starting to stand for in the wake of Vaas “The Definition of Insanity” Montenegro from Far Cry 3. Now, Ubisoft has unveiled who Min will fight alongside. Or, perhaps more specifically, who Min will get to do his most dirty work. 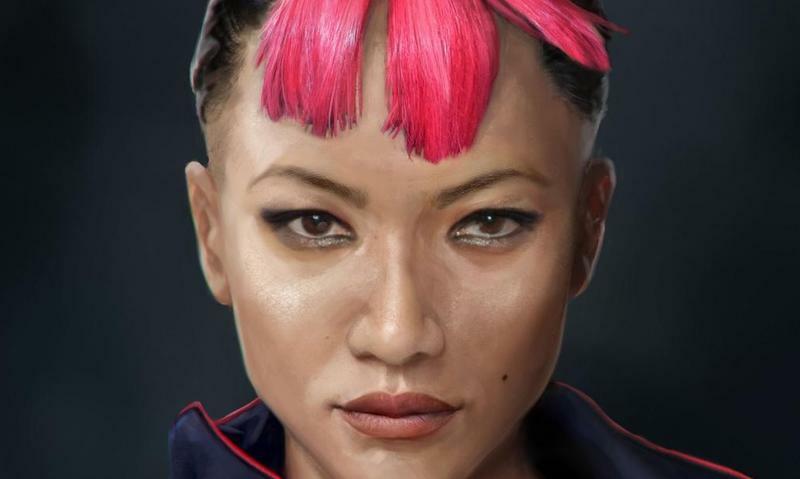 Her name is Yuma, and her picture alone reminds us of Vaas’ sister from Far Cry 3. Hopefully this duo drives gamers to ridiculous heights and acts when we enter the world of Kyrat. Far Cry 4 is set to drop on Nov. 18, 2014. It will sell for the PlayStation 4, PlayStation 3, Xbox One, Xbox 360 and PC platforms. We’ll have more from the game and its undoubtedly insane cast of characters as it comes. For now, what do you think of Yuma?